PowerReviews, a global technology leader in reviews and user-generated content to more than 1,000 global brands and retailers, announced the introduction of Product Pulse, the industry’s first advanced-analytics solution providing brands with actionable product-specific insights, based on strengths, opportunities for improvement and areas of differentiation. 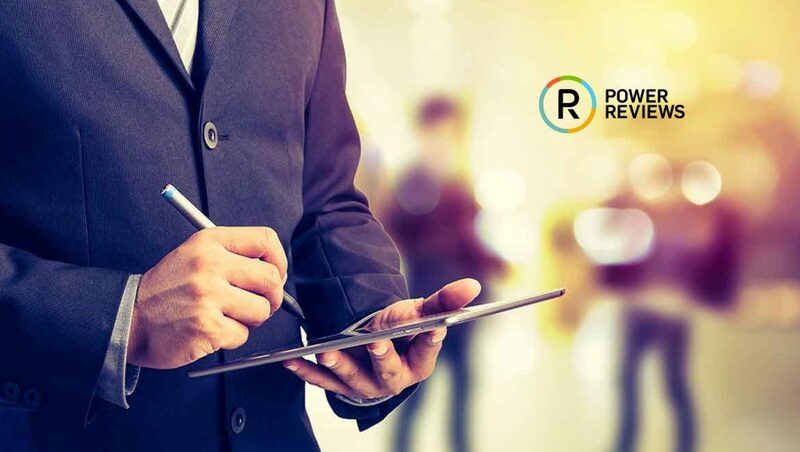 PowerReviews has been on a mission for the last three years to bring clients more actionable insights, leveraging the robust volume of consumer reviews captured each day. Powered by the company’s new Intelligence Engine, clients can now drive consumer-centric innovation at scale with quantified, unbiased insights across merchandising, product and marketing quickly and easily. The Intelligence Engine, which leverages advanced natural language processing and sentiment analysis, has evaluated over 40 million consumer reviews thus far, revealing more than 2 million unique topics that consumers care about. This rich data, visualized through the intuitively designed Product Pulse, provides brands with new insights into how products are resonating in the market as well as where new opportunities exist. Make More Informed Product Decisions: Uncover product-specific insights and trends quickly to prove intuitions for new product releases, merchandise performance, category planning, depth and promotion. Generate buy-in and confidence in every product decision made across your organization. Enhance Messaging & Packaging: Leverage the insights gleaned from review data to enhance messaging, physical packaging and address customer questions, ultimately improving traffic, sales and customer satisfaction. Get Key Insights Faster & More Efficiently: Save resource-intensive analysis time with reports that surface key insights visualized in a straight-forward design. Efficiently share fully packaged and synthesized reports across product, marketing and operations teams to increase customer understanding and make game-changing improvements across the business. Track Consumer Feedback, Sentiment & Trends: Understand why products win, lose and how they are differentiated in the market. 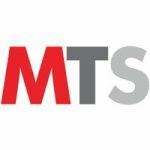 Surface key topics, words and terms immediately, and track sentiment trends over time to understand the impact of every product and marketing decision you make. Product Pulse is the first of many new PowerReviews analytics solutions leveraging consumer reviews as a source of feedback. Clients can expect more innovative solutions which holistically evaluate brands and industries in comprehensive and insightful ways.